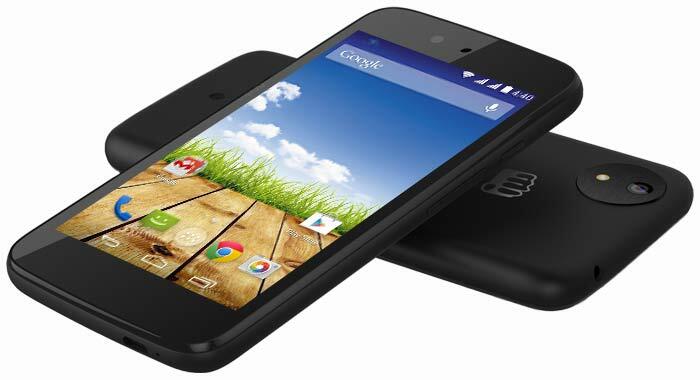 After launching YU Yureka Black, Micromax is all set to launch a new smartphone under its YU Televentures subsidiary. 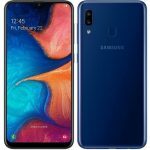 The company is planning to launch YU Yunique 2 in India. 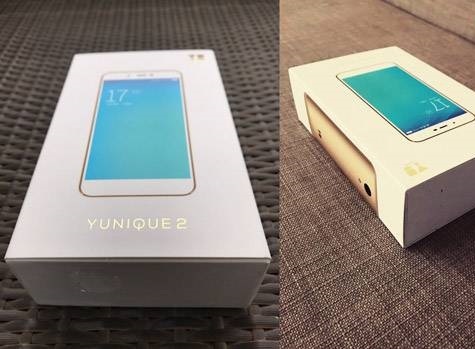 Ahead of official launch of the smartphone, retail box of Yu Yunique 2 has been leaked online. The box gives us a glimpse of the front side of the upcoming device. It might come in two variants. 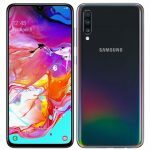 The company is expecting to launch the Yu Yunique 2 in India as soon as tomorrow. 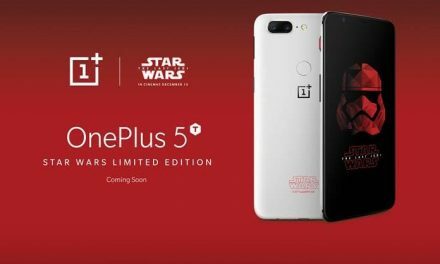 If reports are to be believed then the company will launch the smartphone on 24 July. The Indian smartphone maker launched Yu Yunique Plus in India last year. 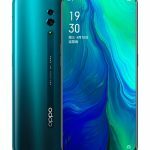 Now it is bringing the updated variant of the smartphone in the country. It will be available via offline retailers. 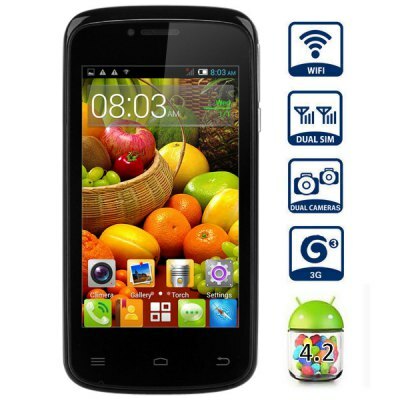 YU Yunique 2 sports a 4.7 inch HD (1280×720 pixels) IPS Display protected with Corning Gorilla Glass 3. 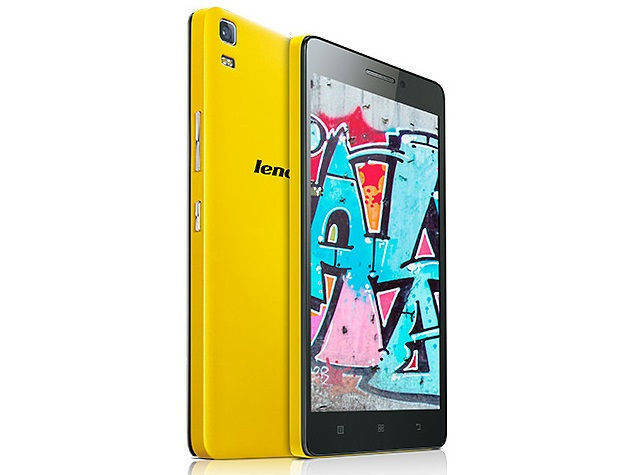 It is powered by a 1.25GHz Quad-core MediaTek MT6737 Processor with 2GB/3GB of RAM. For graphics it has a Mali T720 GPU. The smartphone will run on Android 7 Nougat out of the box. Yu Yunique 2 could be priced at Rs. 6,999 in India. It will be launched tomorrow.